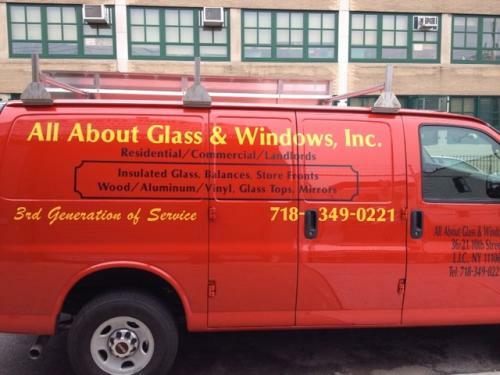 About Us | All About Glass & Windows, Inc.
We are centrally located in Long Island City, NY for the quickest response to all boroughs. 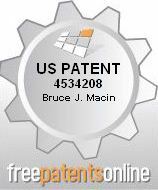 Referred by many companies within the glass industry. Extremely high customer retention rate. All About Glass & Windows, Inc. is a third generation company. Established in 1989, we are a family owned business, we operate 7 trucks which provide our customers with the level of service they have come to expect. Our courteous bilingual staff will assist you and address all your questions and concerns. 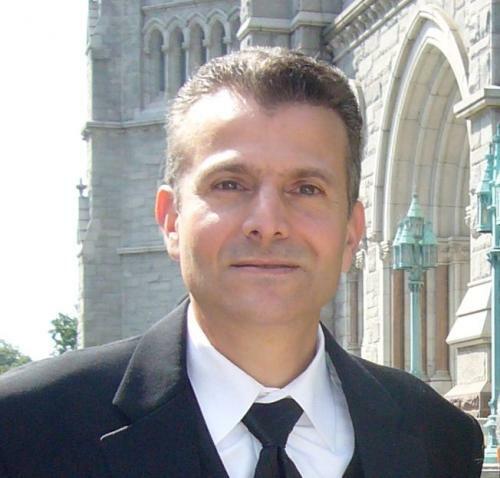 Bruce J. Macin, the President of All About Glass & Windows, Inc., is considered a leader in the glass and window industry by many of New York City's building owners and managers. His qualifications and 30+ years of experience, having literally grown up in the industry, are unsurpassed. Bruce earned a Bachelor's of Science Degree in Mechanical Engineering from Polytechnic Institute of New York (Now known as Polytechnic Institute of New York University) and a Master's in Engineering from Florida Atlantic University. The coupling of Bruce's education and work experience affords him expertise and technical knowledge that is difficult, if not impossible to find. This, combined with Bruce's proven reliability and integrity, allows All About Glass & Windows, Inc. to consistently provide the quality workmanship and excellent service to our customers that they expect and deserve.